Home » Downloads » Downloads DB » Patches » Games » Metal gear 2 patches for JoySNES. Metal gear 2 patches for JoySNES. 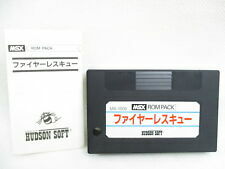 Patches that allow to play to Metal Gear 2 on MSX with the 8 buttons of a SNES controller using JoySNES adapter.